LMC Engineering are highly experienced professional and competent Engineering Contractors. Our team has over 30 years’ experience in the construction industry and we have completed some of the most noteworthy projects in the country. Turnkey projects have always formed a large part of our work, we carry substantial PI Insurance and have highly competent Engineers and Project Managers which combined allows us to act as PSDP and PSCP. This facility gives our existing clients and our LMC Facilities and LMC Energy clients a one stop shop when they need a project executed as either follow on work or new project work. This approach can also help our clients with continuity of quality and cost control. With turnkey delivery our client has direct contact with the project manager who is directly linked to the entire project team internally. This can save on unnecessary meetings and ensures the client’s wishes are not lost in translation. One message, one team. 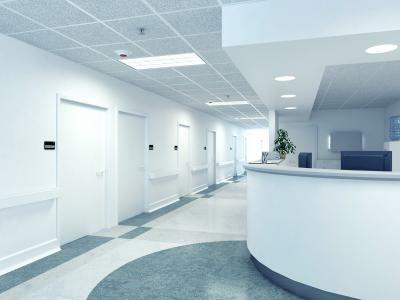 As a company we offer the complete Building Services suite of services from design through coordination, programming, procurement, installation, testing, commissioning, demonstration, handover and complete life cycle care. We are fully accredited Quality ISO 9001:2015, Environmental ISO 14001:2015 and Safety ISO 45001:2018.